Photos taken on April 11, 2005. 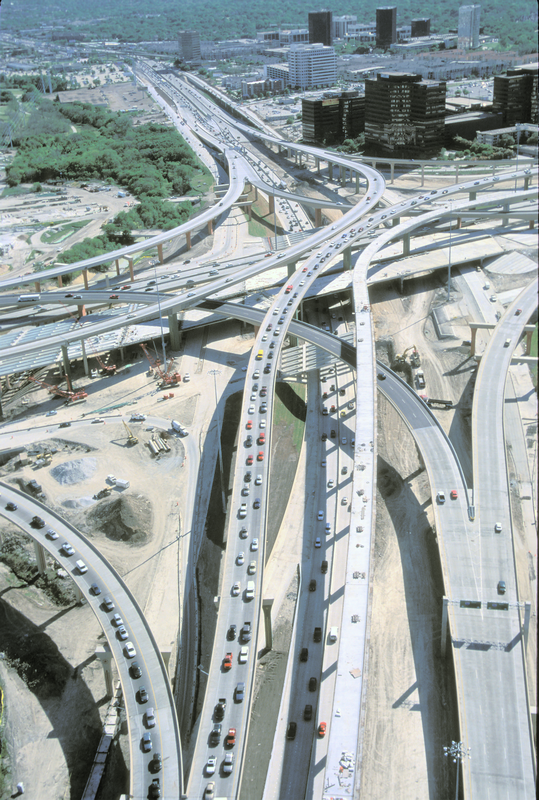 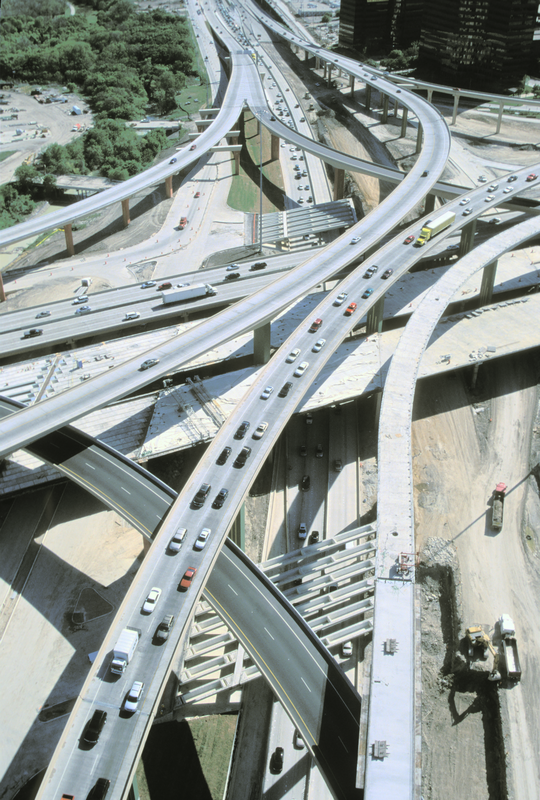 Photos begin on the north side of the interchange and proceed around the interchange in a counterclockwise direction. 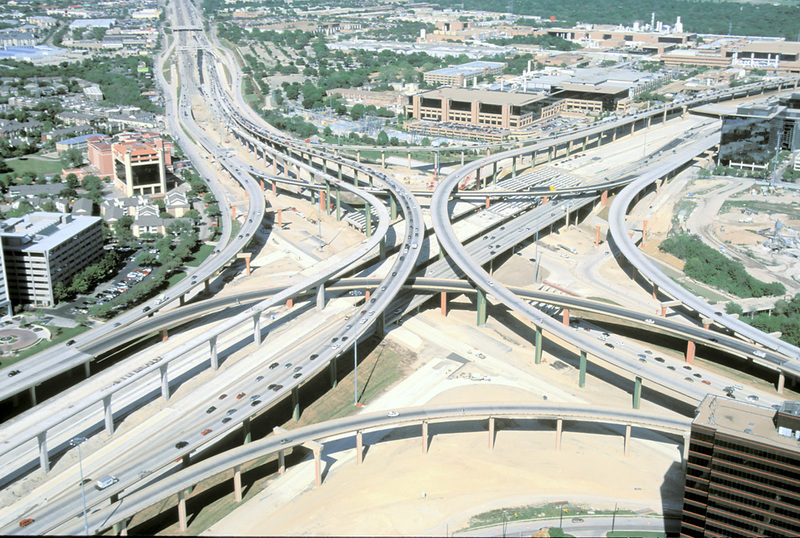 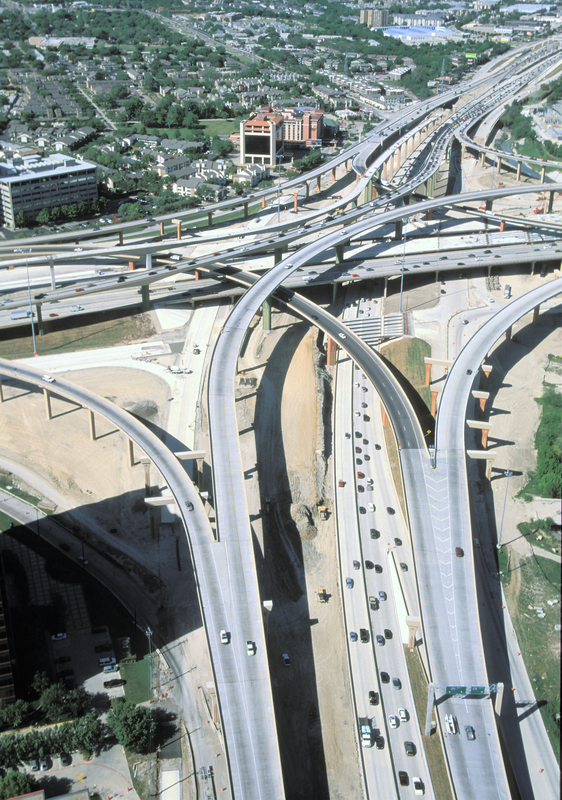 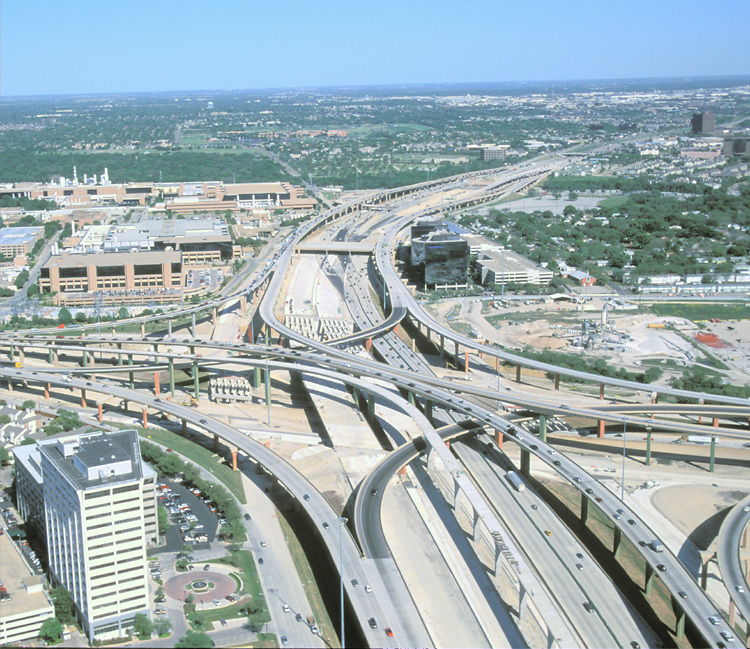 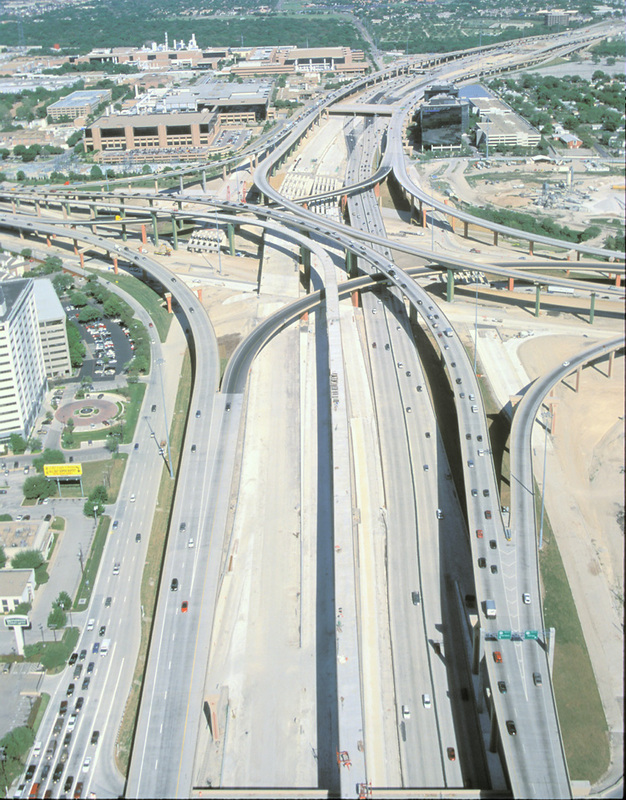 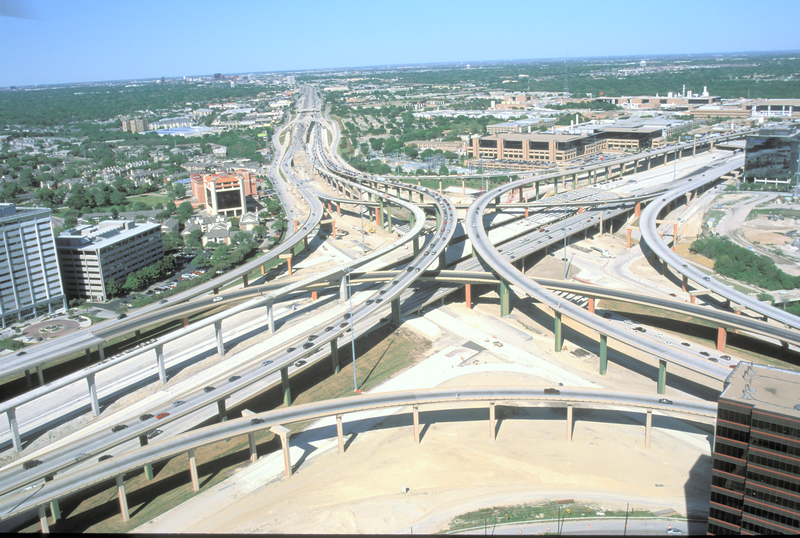 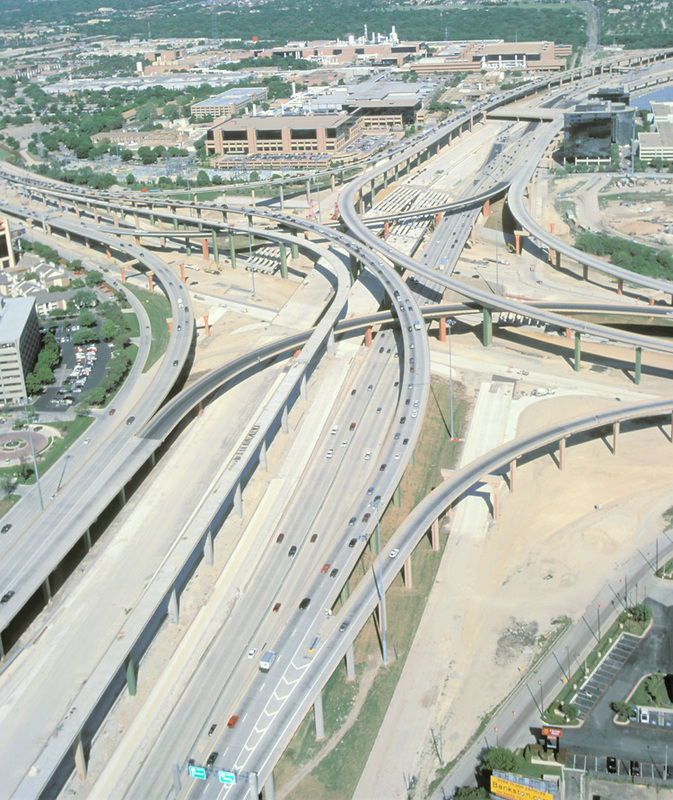 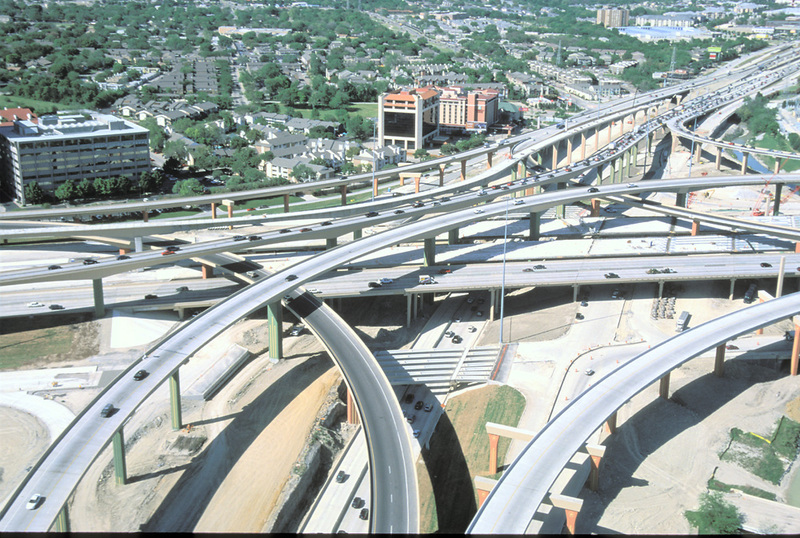 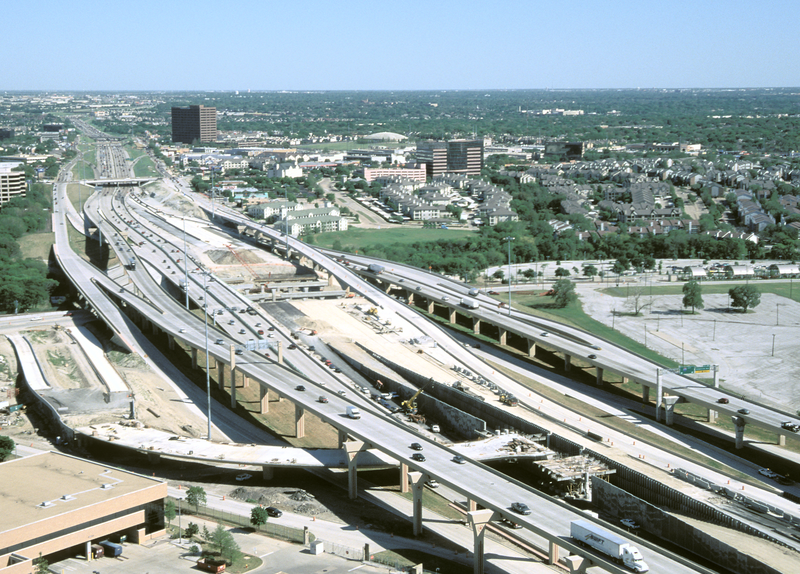 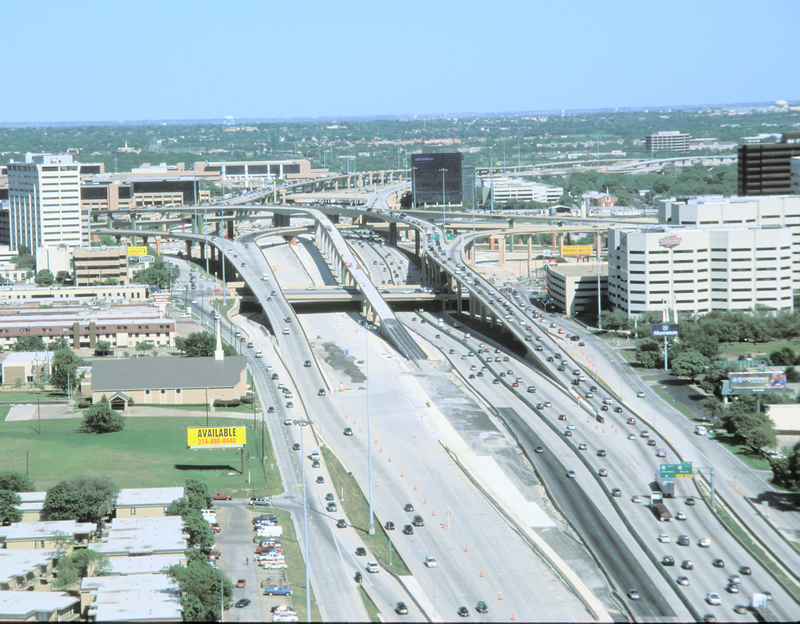 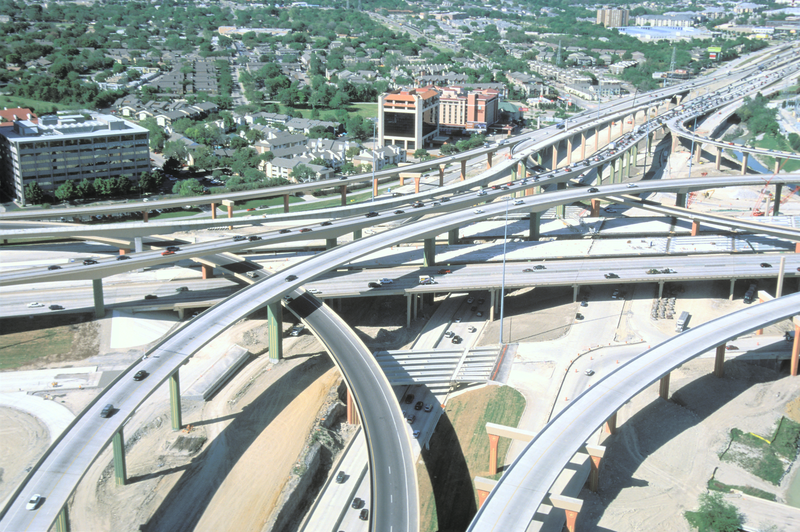 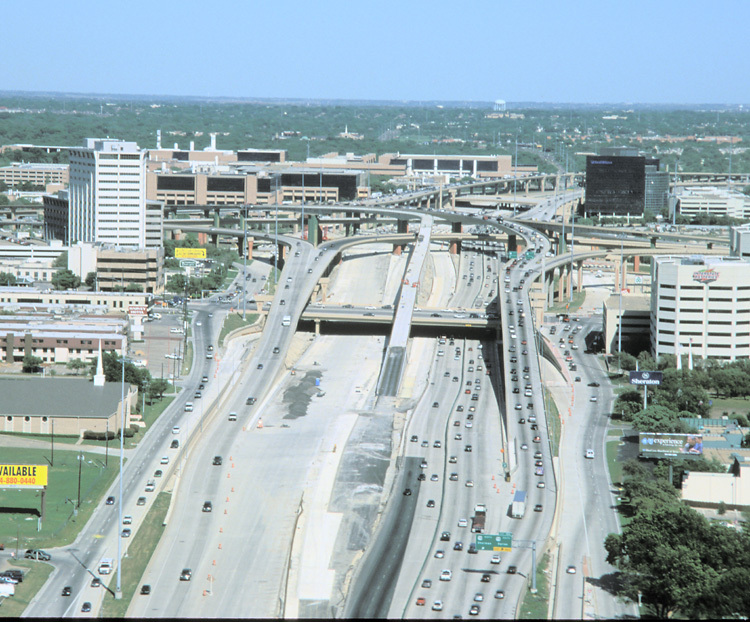 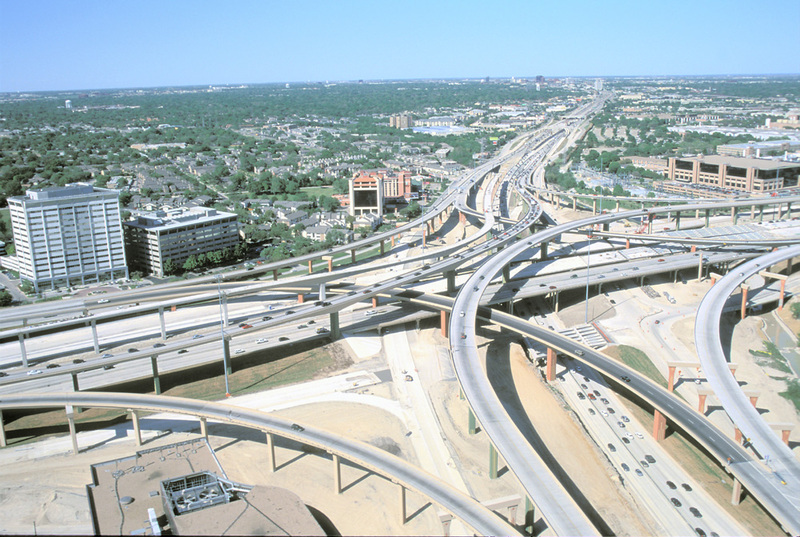 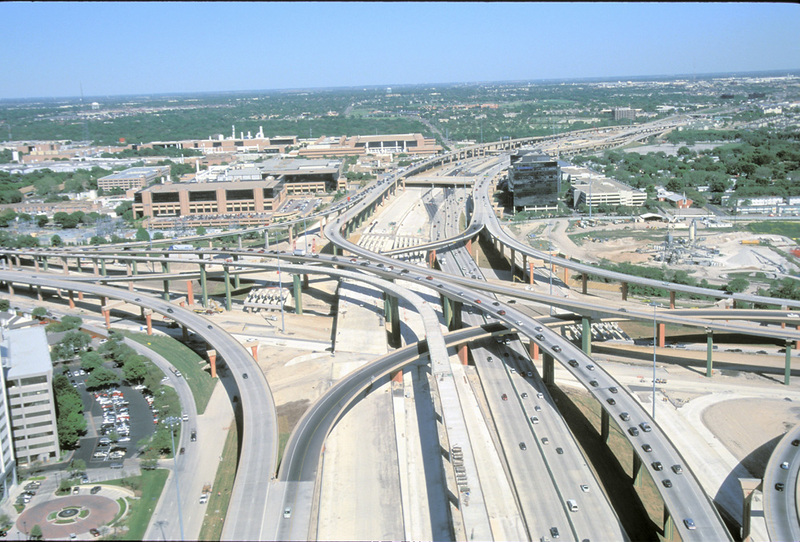 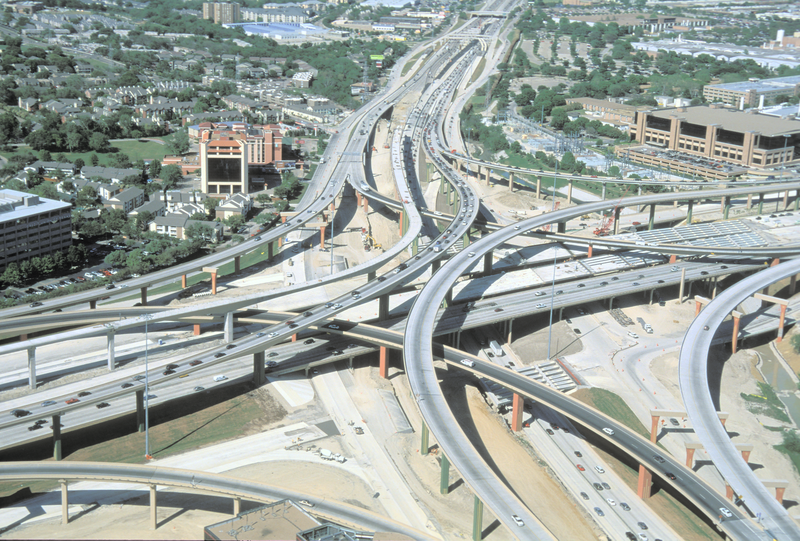 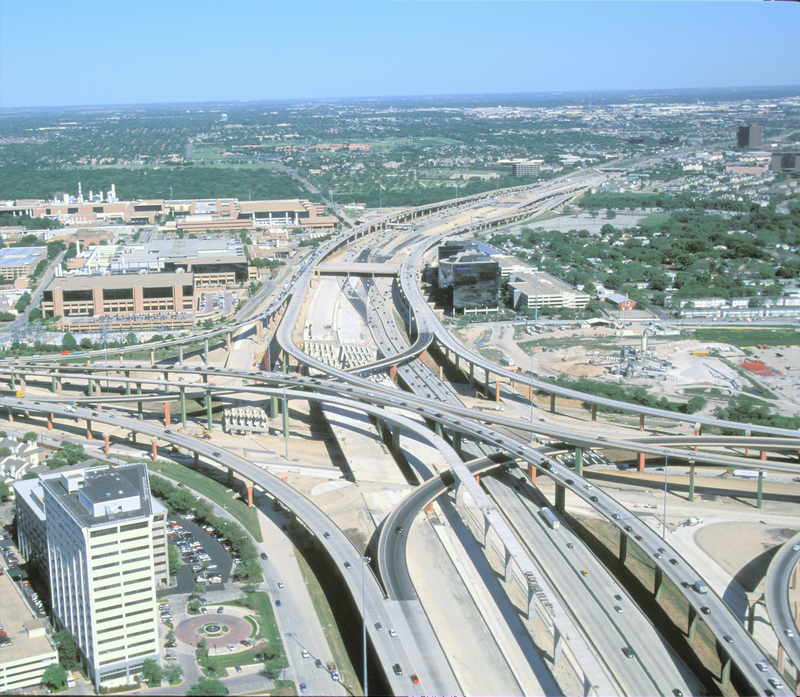 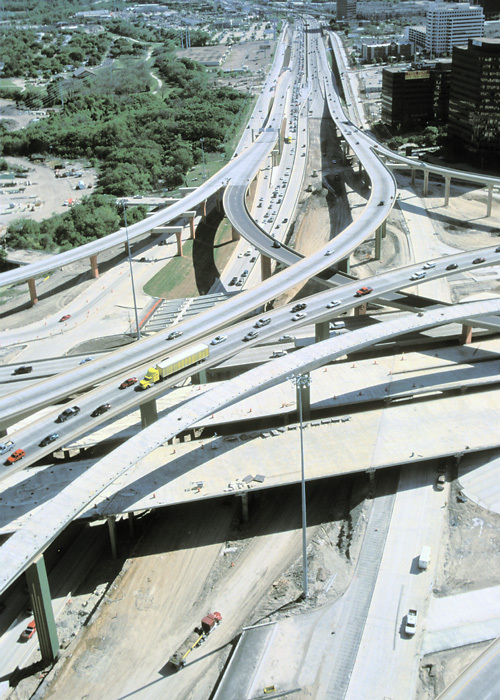 The High Five is the intersection of US 75 and Interstate 635 in north Dallas.